The four jails are set to replace Rikers island by 2027. 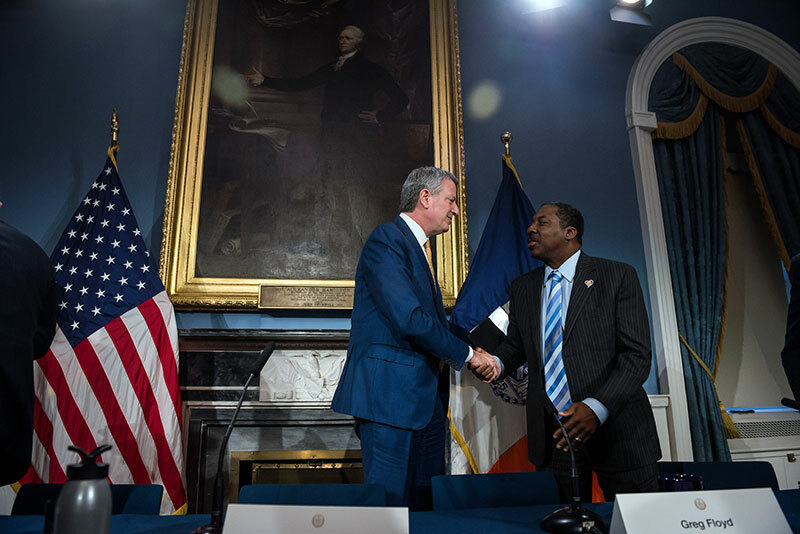 On March 25, 2019, the City Planning Commission certified the City’s application for four borough-based jails as a part of the City’s plan to shut down Rikers Island. The four jails – in Manhattan, the Bronx, Queens, and Brooklyn – will have a total of 5,748 beds and a capacity of 5,000 inmates. The additional 748 beds will be used to account for taking occupied cells out of service for repairs, separating inmates based on gender or sentenced versus non-sentenced or other space needs. Thomas McMahon grew up in Staten Island, attended St. Joseph Hill Academy and Monsignor Farrell High School, and graduated from SUNY New Paltz. McMahon knew from a young age that he wanted to have a career in government and public service, and he felt that the best path forward included a law degree. The new free self-service map tool increases accessibility for the public and smaller owners and developers. On Thursday, April 11, 2019, the Department of City Planning Director Marisa Lago announced the release of a free, easy to use digital mapping tool that allows the public, smaller property owners and developers to build quality land use maps for their applications to the City Planning Commission for zoning changes. Prior to the release of this tool, creating area maps was a costly venture, and required specialized Geographic Information System software, and the ability to use it. The development seeks to activate the streetscape in the area by removing the existing dangerous condition posed by a long-abandoned railroad trench. On March 27, 2019, the City Planning Commission held a public hearing on an application by the Department of Housing Preservation and Development and developer Phipps Houses that will bring 54 units of affordable housing to the Melrose neighborhood of the Bronx. The application calls for the disposition of City-owned property, a rezoning, the grant of a special permit and designation of the proposed development site as Mandatory Inclusionary Housing, Option 1. The development site is located at the corner of East 156th Street and Brook Avenue, across from Via Verde, a relatively recent environmentally-conscious residential complex, also built by Phipps Houses. The independent, interdisciplinary panel will submit recommendations to be considered in the BQE reconstruction process. 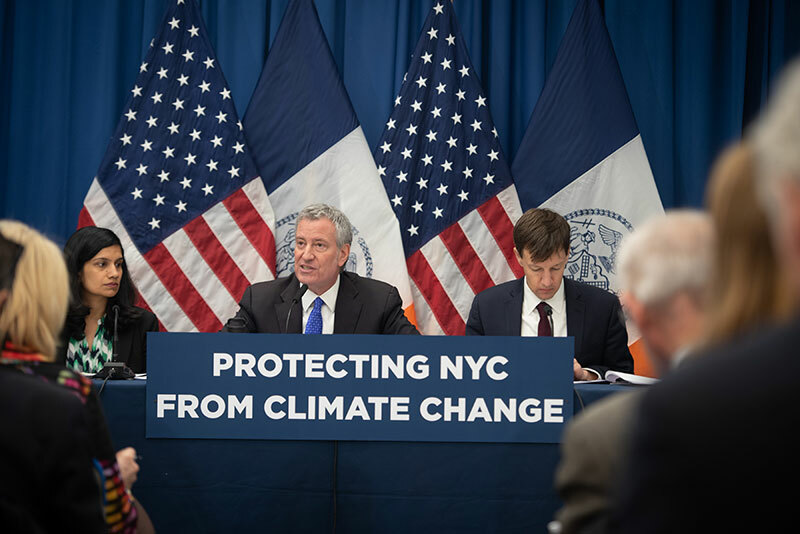 On April 3, 2019, Mayor Bill de Blasio announced the formation of a new expert panel to evaluate reconstruction of the Brooklyn-Queens Expressway (BQE) from the Atlantic Avenue interchange and Sands Street. This section of the BQE spans 1.5 miles and is among the most complex highway structures in the country. 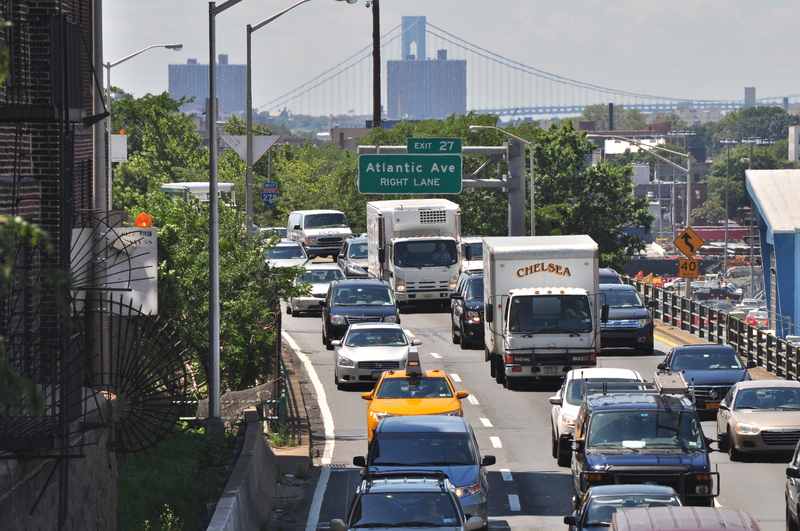 It is part of Interstate 278, an inter-state and inter-borough connector that has daily traffic exceeding 150,000 vehicles, including more than 15,000 trucks.